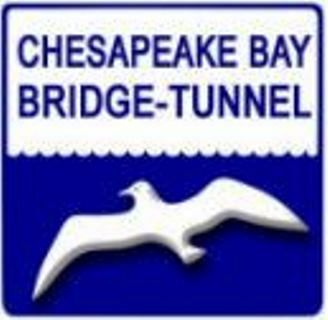 Development for the Chesapeake Bay Bridge and Tunnel Toll Collection System Upgrade began in December of 2014 with full system installation of ten lanes and two plazas spanning 26 miles of interconnected bridge and tunnel. The system was designed and implemented to accept US currency and credit cards as well as automatic accounts using AVI tags for E-ZPass. The system upgrade, completed in the fall of 2015, replaced the existing hardware and software that had been in place for over 8 years. The upgrade also included a complex discount system for trip-based and volume discounts. TRMI also added credit card chip technology into Chesapeake for a completely integrated toll collection system. The system features over 70 custom reports to aid in the Audit and Revenue process.